If you are considering a trip to Vail you already know once you land at the Denver Airport, your traveling isn’t quite over yet. You still need Denver to Vail transportation. What you don’t need is the bother of trying to decide which of the transportation companies in the area you should hire for the last leg of your journey. There are quite a few to choose from, and the following few paragraphs highlights only a few. 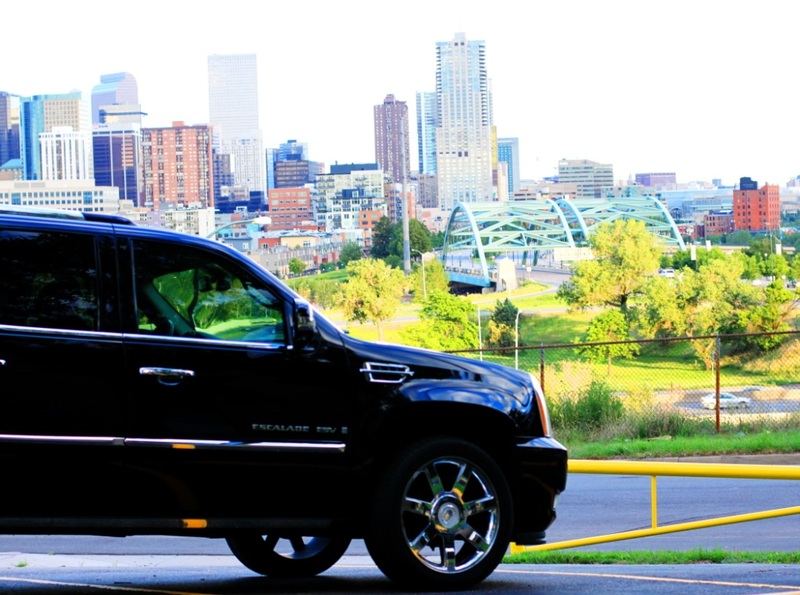 Denver town car service offers transportation from several locations, including Denver International Airport. Just let them know where to pick you up and they can get you anywhere you want to go in style. Comfort counts, and that is what they provide when you choose to hire this company. Whether you choose a luxury town car, or a classy Suburban, they will have what you need to get there in style, including courteous drivers who are always impeccably dressed as professionals should be. Mountain Star offers the kind of Denver to Vail limo service other companies in town have a hard time competing with. Why is simple. When you book your Limo with Mountain Star you get the luxury you expect, and the privacy you deserve at the same price as a taxi would charge. Driving in the snow is a risky proposition if you’re not used to it, allowing professional drivers like the ones that work for Mountain Star is the best, safest way to begin your stay in Vail in high style and comfort. Denver to Vail limo with Mountain Star has a very flexible schedule, no matter when you need to book your ride, it will be waiting when you get there. The Colorado Mountain Express offers a Denver to Vail shuttle that has been voted “Best Shuttle Service” in the area by locals 4 years in a row. In business for 35 years as a ground transportation service, CME has an excellent safety record. They stay as flexible as you need them to be, and once you’ve hired them, all you need to do is sit back and enjoy the scenery. There’s good reason so many travelers choose the Mountain Express year after year. Call them for your next ride and find out why. To be lucky enough to have time for Vail is fortunate indeed. It would be a shame to begin, or end your visit on a sour note because your transportation broke down, or your driver was less than expected. Don’t let that happen to you, and do a little research before you book your transportation. Make sure you’re getting the best of Denver to Vail Transportation, then relax and enjoy the ride.